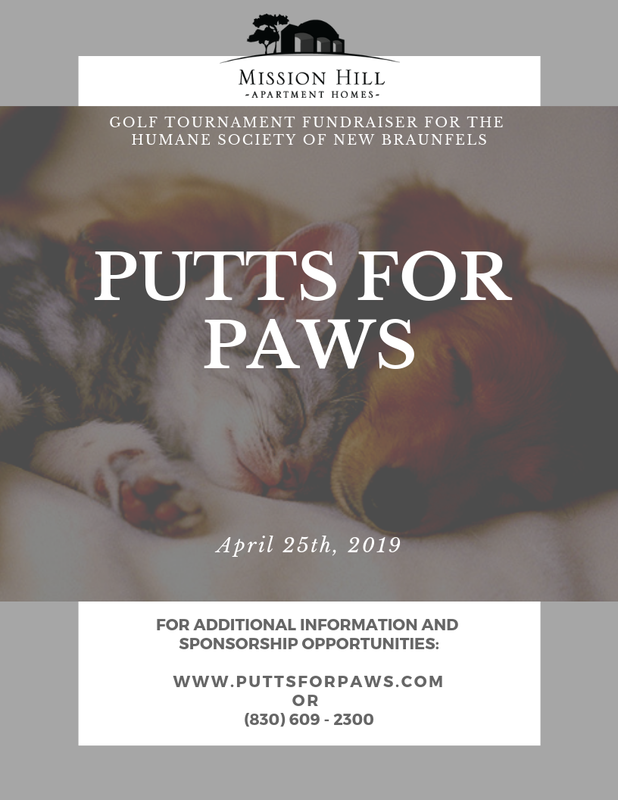 As active members of our beautiful New Braunfels community, Mission Hill Apartment Homes and our residents have supported The HSNBA since 2016. 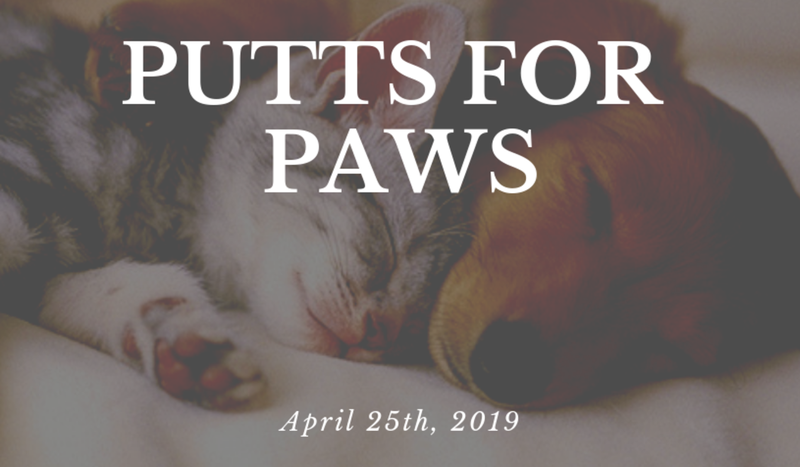 We have shown our support in many ways (adoption events, sponsorships, discounts for our residents and we even have our own kennel) but are continually looking for a new, more impactful, way to help. 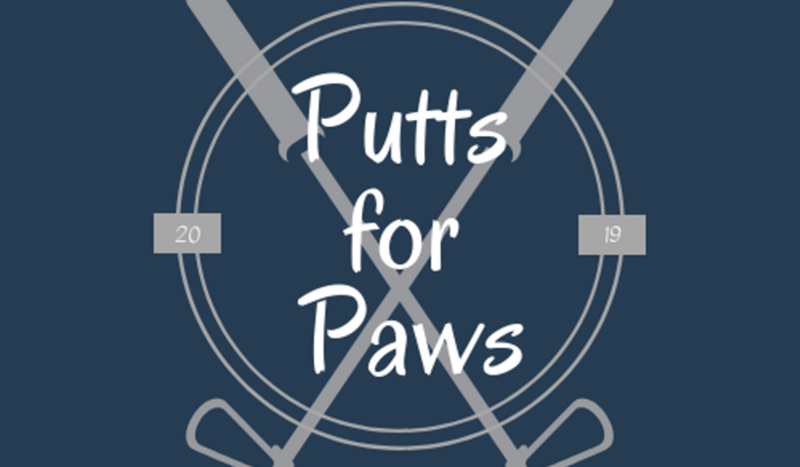 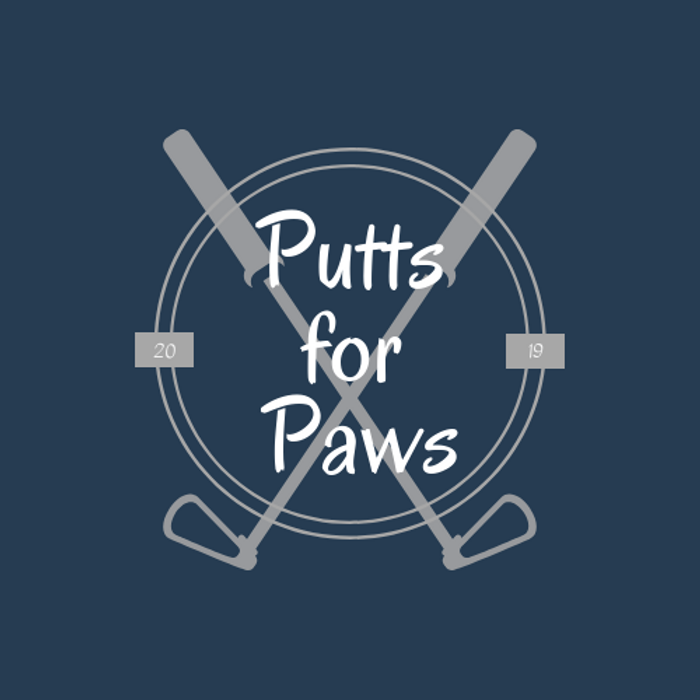 This lead us to the first annual golf tournament... Putts For Paws!